Hello from India! Even though the heat is killing me it feels wonderful to be back among family and friends . The temperature here is 110 F (43 degrees celsius) and it’s draining me out. 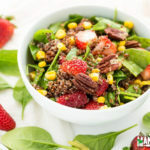 So to keep my mind off it, I am sharing a salad recipe which reminds me of spring, the beautiful sunshine and the pleasant wind – quinoa salad with strawberries, spinach & pecans. Quinoa is one grain which is hugely popular these days – it’s healthy, nutritious, high on protein and gluten free. It makes a great alternative to rice, pasta and all other carbohydrate rich grains. 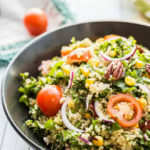 Quinoa is also very versatile, you can make so many things out of it but I think the most popular way is to use in salads. 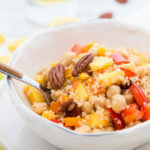 Quinoa with added vegetables/fruits makes a wonderful and filling salad, one which I love to eat often. There are three types of quinoa available in the market – the red , black and the white. 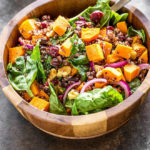 They are essentially the same, I used red quinoa for this recipe simply because it looks pretty in salads with all the colored veggies and fruits. To begin cook the quinoa first according to the instructions given on the package. Usually you add double the amount of water and cook the quinoa for 20 minutes. I used 1/2 cup which resulted in 1.5 cup of cooked quinoa, so it triples on cooking. Once your quinoa is cooked, fluff it using a fork. For the salad I used pecans to give a nice crunch, you can use walnuts instead. 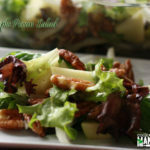 I roasted the pecans in the oven for few minutes because I like the flavor and aroma that comes from roasting the nuts but you can very well use them as such in the salad. 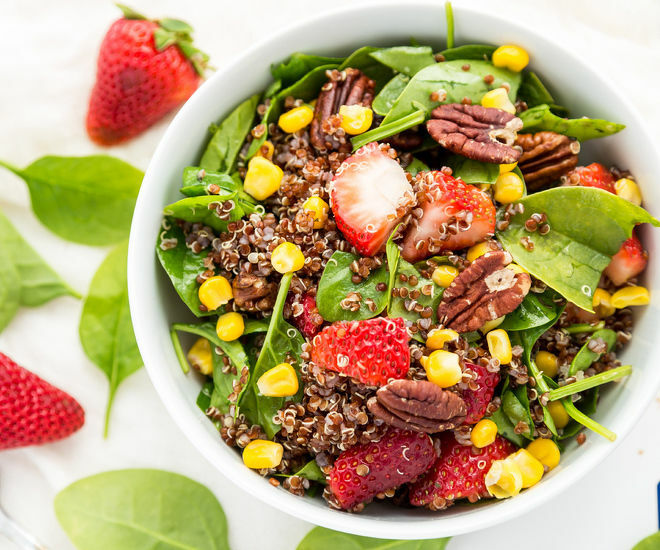 So toast the pecans, chop the strawberries and spinach and you are almost done. I made a very simple dressing for this salad. 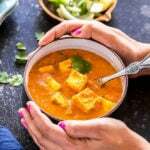 I like sweeter dressing and hence used more honey, you can adjust it to your taste. Also I am not a “cheese” fan but for many salads are not complete without cheese, so if you are one of those add as much cheese as you want. 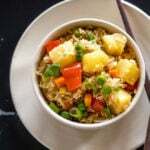 Goat cheese will go well with this quinoa salad. It’s a very filling salad, I had it for lunch and didn’t feel like eating anything for hours after that. 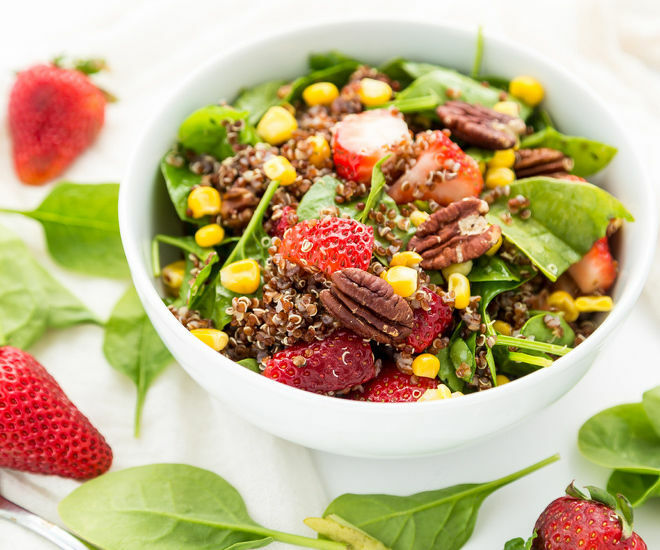 A perfect springtime recipe which is ready in minutes, this salad is for keeps! *Make sure sure you rinse the quinoa vigorously for around 2 minutes before cooking it. The rinsing helps in getting rid of the bitterness. * You can replace pecans with walnuts/almonds. 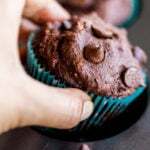 * Adjust dressing to your taste. You can cut down on the honey and add more vinegar for a tangier dressing. Also mustard and cheese can be added, I’m not a fan of both and hence didn’t use them in the recipe. Fresh lemon juice would also taste good. * Replace honey with maple syrup or agave for vegan option. * Keep an eye on the pecans while roasting them in the oven, they burn very quickly so after 5 minutes keep checking at regular intervals. 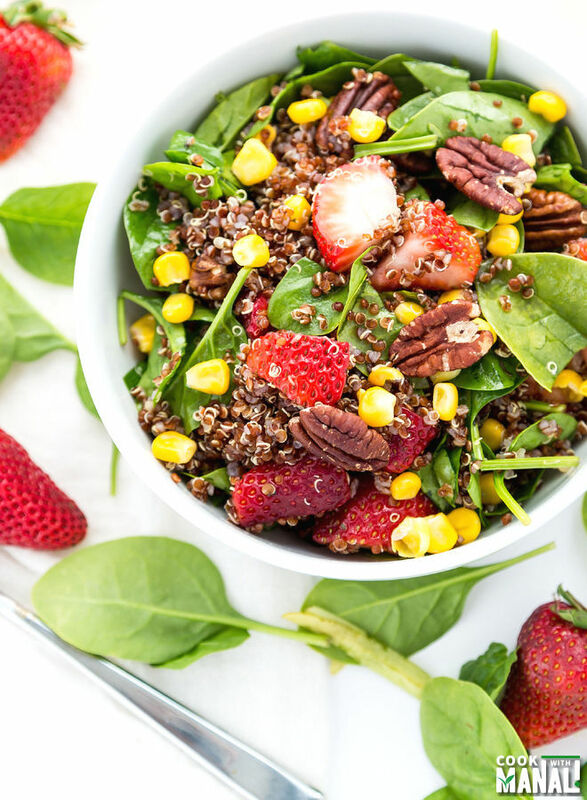 Quinoa salad with chopped strawberries, spinach & toasted pecans - a great salad for summers. Transfer the pecans to a baking tray and roast in the preheated oven for 7-8 minutes or till you start getting a nice aroma. Take them out and set aside. 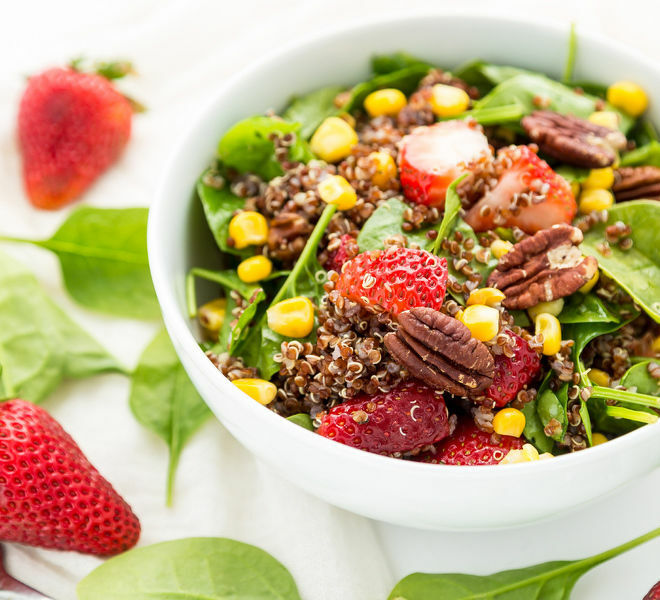 In a big bowl, toss together quinoa, baby spinach, chopped strawberries, sweet corn and pecans. Set aside. Prepare the dressing by whisking together olive oil, honey, dried basil, balsamic vinegar, salt and pepper. 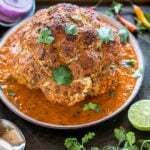 Serve immediately or place in the refrigerator to chill.